Saturday I hit up Portobello Markets to soak up all the goodness for one of the last times. 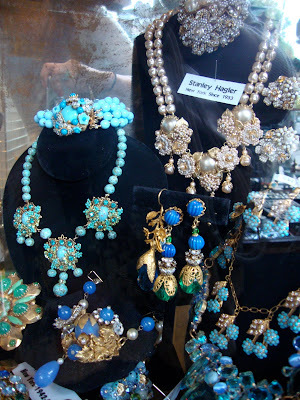 This time I had a chance to spend awhile in Hirst Antiques, which is a one of a kind experience if you are a jewelry fanatic like me! It is absolutely chalkfull of vintage treasures and not just cheap costume jewelry, we're talking vintage Chanel, Dior, and my newest obsession, Kenneth Jay Lane. 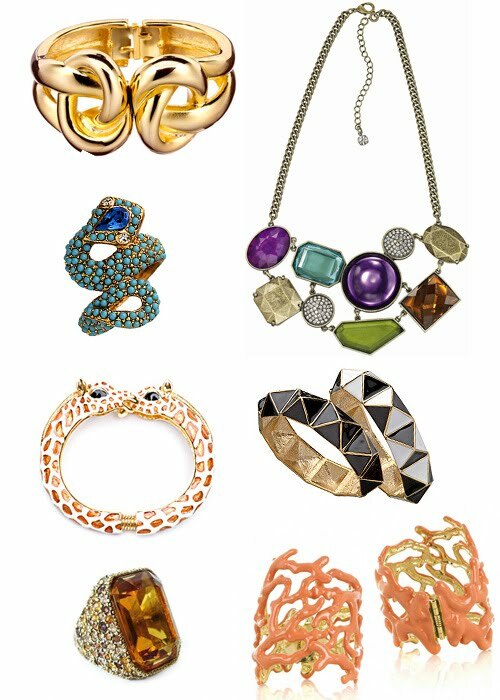 His pieces are the epitome of statement jewelry and all are beautifully embellished with corals, turquoises and crystals. Do me a favor and just google his name, what you will find will amaze you. Here are just a few of my favorites for today :) I honestly love every piece, especially all his coral and nautical pieces...Diiiiivine!! !